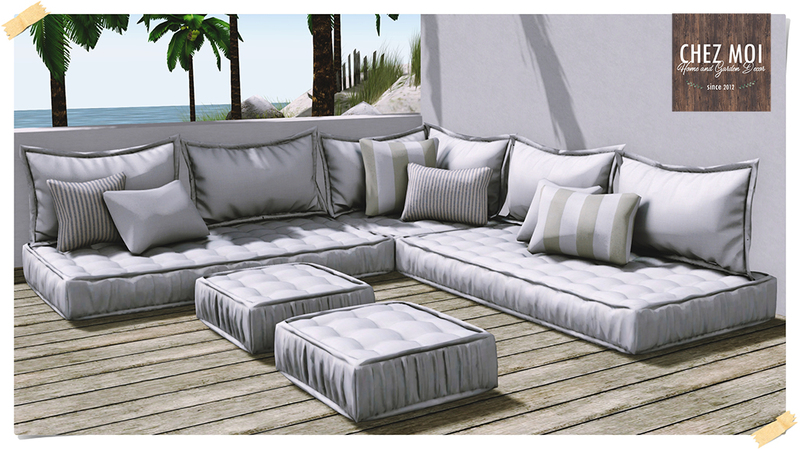 Gather your family and friend in this light color lounge couch, perfect for a beach or outdoor areas. 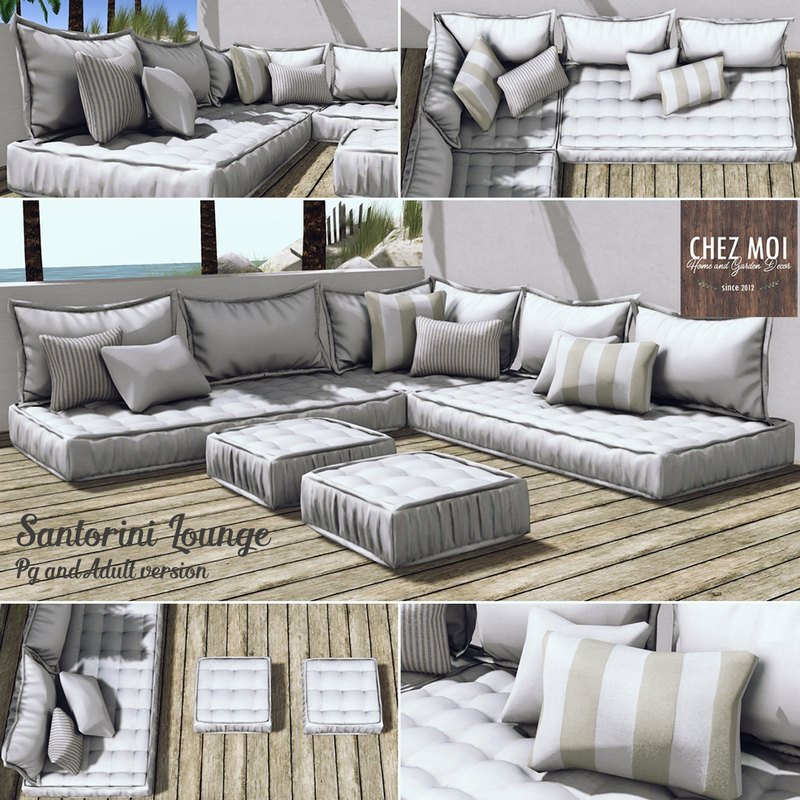 This release is available on CHEZ MOI MARKETPLACE, and for a closer look, visit our IN-WORLD STORE. You’ve made your stand extremely clearly! !